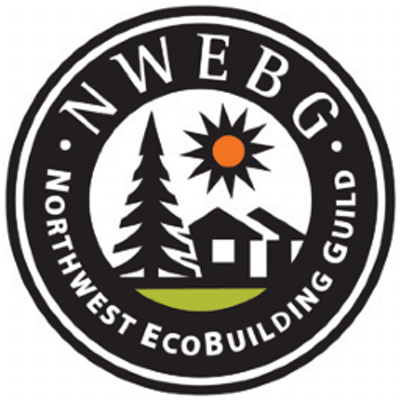 The Northwest EcoBuilding Guild is a community of builders, designers, suppliers, homeowners, and partners concerned with ecological building in the Pacific Northwest. The Guild empowers people through education to transform the built environment for long term sustainability. The South Sound Chapter serves Thurston, Pierce, Lewis, and Mason counties. We provide open-source educational materials to the construction industry and the general public in order to encourage building practices that dramatically reduce carbon emissions, are self-sustaining, contribute to local economies, and create optimal conditions for human health and community. We consider the needs of the seventh generation in all that we do and encourage inclusive discourse to that end. There are many member benefits including monthly events, education and training, Green Pages listing, website exposure, annual EcoBuilding Conference, and community involvement.